A call tracking software is a powerful resource that can directly change the way you connect with your audience for the better. There really is no right or wrong way to use a call tracking system; just that you integrate it with your existing business practice and take full advantage of the platform for maximum impact. Before we explain how you can easily set up your custom call tracking system, we will first discuss the attributes of a great call tracking platform and where you can find one. Not all call tracking platforms are the same; in fact, there are key differences between each system that can determine the outcome of your investment. If you place your money on a basic or faulty system, you’ll find it extremely lacking and perhaps even harmful for customer acquisition. The first impression that consumers have with the businesses they call are oftentimes determined by the call tracking method that they use. 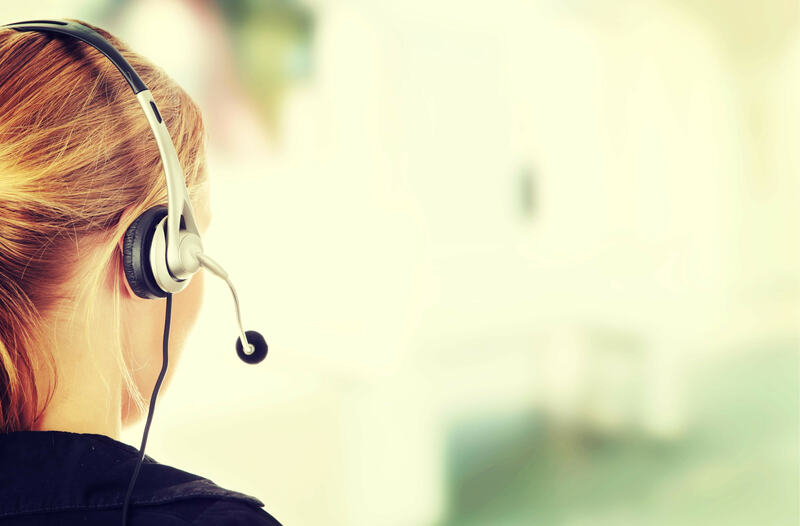 An advanced call tracking system would make the calls run more smoothly and efficiently, boosting your customer service ratings and customer retention levels. It first depends on what kind of call tracking platform you’re looking for. We personally suggest going with cloud-based platforms, since they require no setup and maintenance fees. Cloud-based software is hosted off-site, so the only setting up required is the software integration, which can be done easily with the platform’s guidance. Phonexa is one of such providers. Our cloud-based call tracking system is both robust and scalable, meaning that it can be integrated with almost any business model. Get the most out of your marketing technology investments by partnering with Phonexa. We know phone calls like the back of our hands, and we have the customized tools reserved just for you. Every business is different, even if it’s from the same niche or industry. With something as fragile as marketing, you need to invest in tools that were custom-designed for your specific brand.